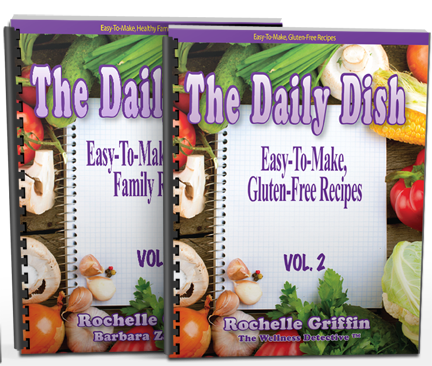 Enjoy simple recipes under 400 calories the whole family will love! Kid approved! While eating gluten-free isn’t difficult, there is typically a “learning curve” to it. 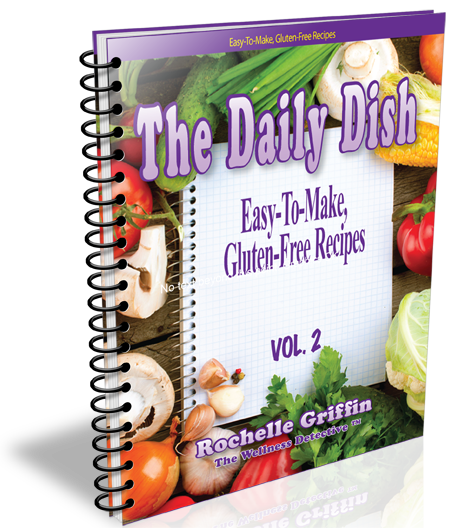 This volume is your answer, giving you an arsenal of easy, yummy recipes at your fingertips. Stay on track with your workouts & daily nutrition using baby-steps. 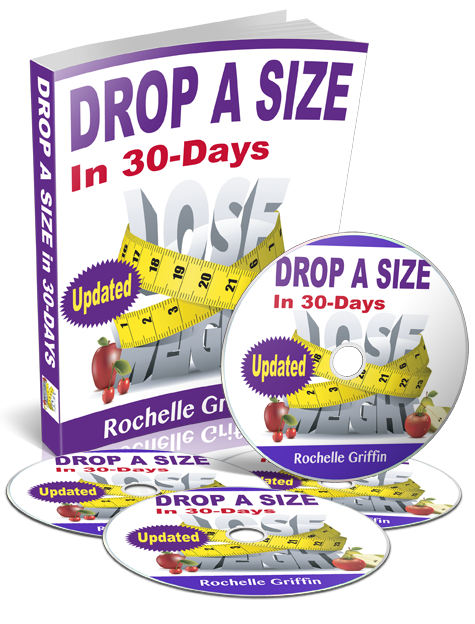 It’s the perfect complement to ANY fitness regimen or nutritional program. 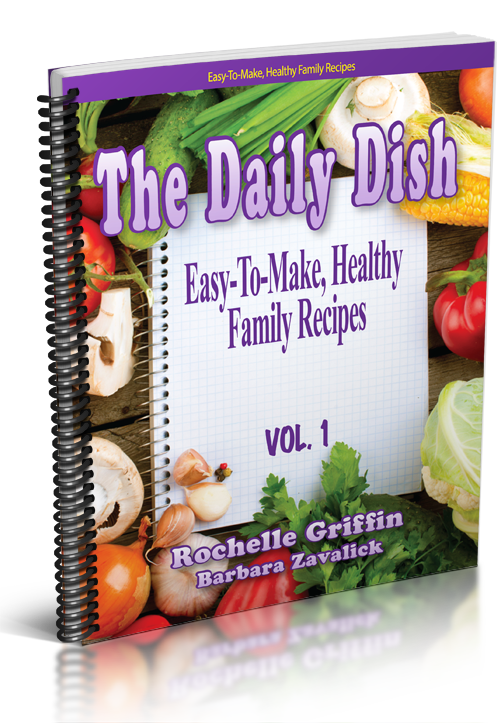 Over 100 delicious recipes to simplify meal time in your home.